Healthy, Fit, and Focused: Order your LASH BOOST Today!! Order your LASH BOOST Today!! 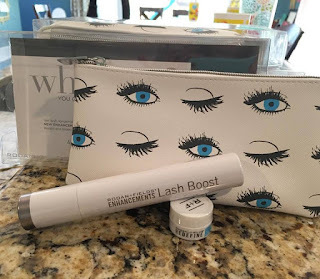 LASH BOOST is HERE and selling like CRAZY!!! Well...you can have that by Christmas and all your holiday parties!!! I'm telling you...this stuff is amazing and is totally working!! Now is the time to get YOUR lashes LOOKING and ACTING younger!!! Are you ready? 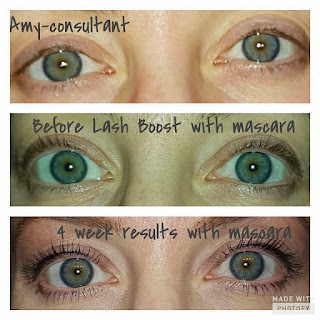 To order as a Preferred Customer and get FREE shipping (on orders $80 or more) and 10% off your orders all the time, you can click here to order your LASH BOOST as a Preferred Customer. There's a one time membership fee of $20 and you'll also make sure you never run out with our FLEXIBLE and fully controllable 60-day replenishment program! Click HERE to ORDER your LASH BOOST!! 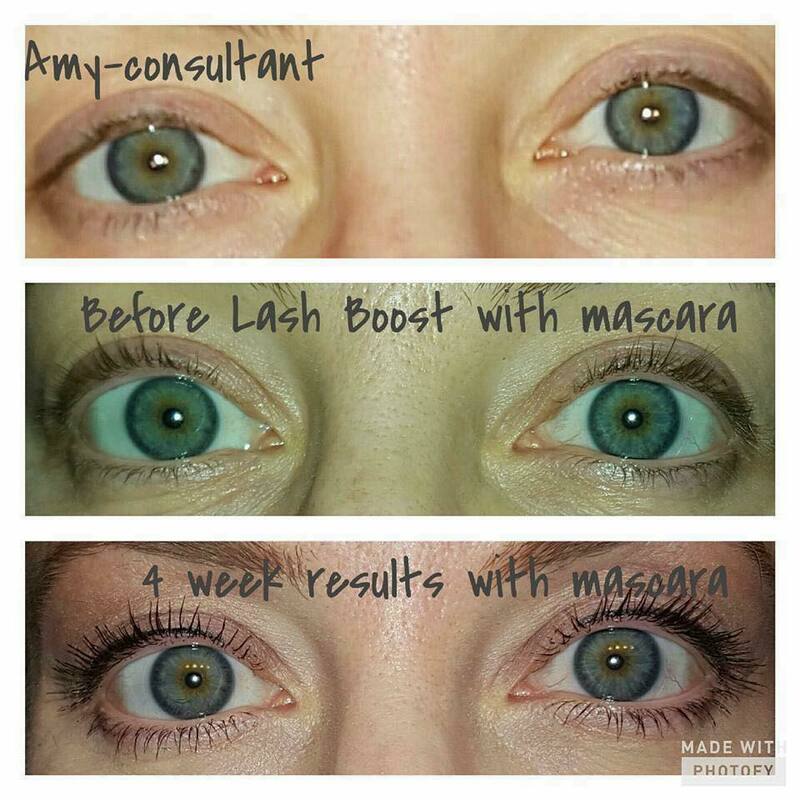 Here's my friend Amy Cudd, a consultant on our team...these are her very own 4 week journey with lash boost!! However, if you're like me...and see the BIGGER PICTURE in this all, you'll realize that THIS is a BIG DEAL!! This product launch is bigger than just better lashes! 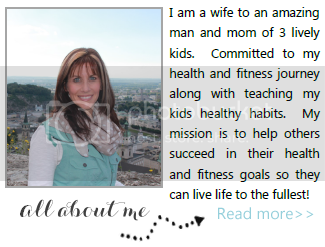 It's an opportunity that will launch my business and YOUR business into something amazing! 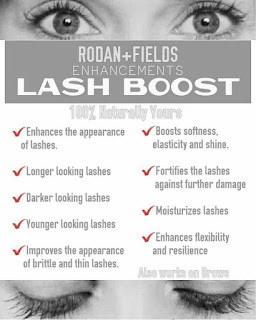 Everyone will hear about Lash Boost and will want to get their hands on it...why not let your friends and family get it from YOU??? If you're looking for a flexible way to earn money, meet some amazing new friends, find a way to build a life you love, then we should talk and see if you getting started with your own Rodan + Fields business would be a good fit for you! Are you interested in learning more?? Fill out the information below so we can chat a bit more and see if it's a good fit! I look forward to hearing from you!